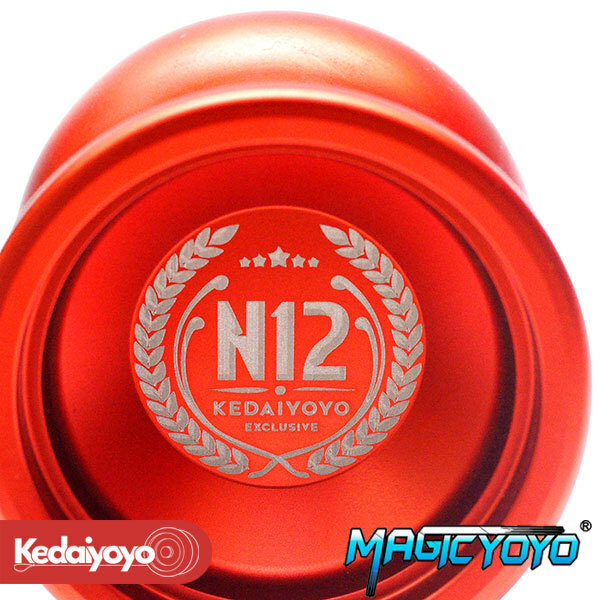 This is an exclusive release by Kedaiyoyo in collaboration with Magicyoyo, the leading manufacturer. 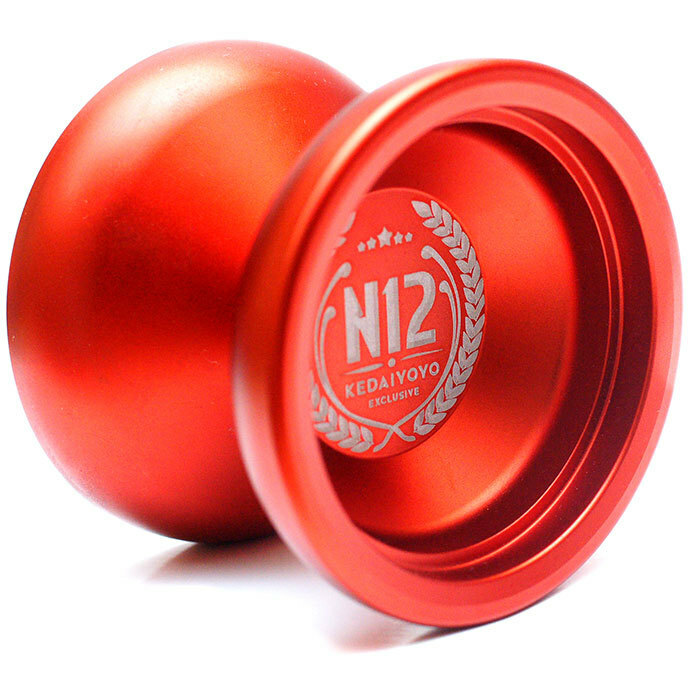 This N12 is the best selling series as the shape of the yo-yo is aerodynamic, perfect for everyone. 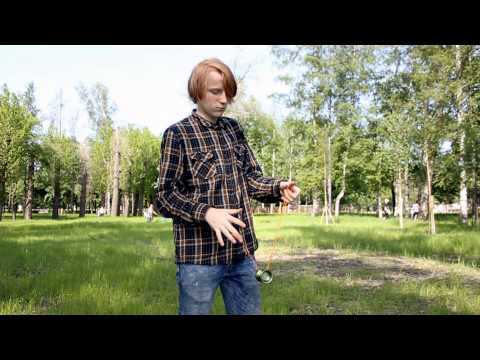 This shape is most widely used for all yo-yo players in the World. The N12 is the most recommended yo-yo by Magicyoyo.